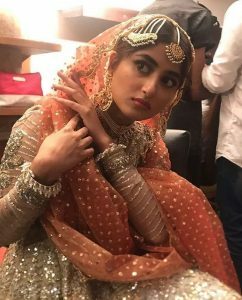 Sajal Aly is beautiful and talented Pakistani actress. 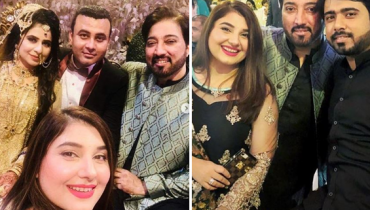 She is eldest sister of Saboor Ali. 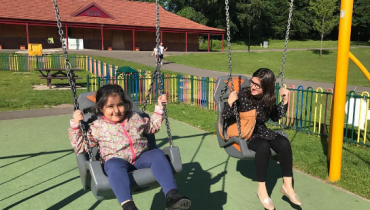 She is eminent among the Pakistan Showbiz Industry and even across the border. She played a lot of characters ranging from contemporary ,social to romantic. She is very committed to her profession. 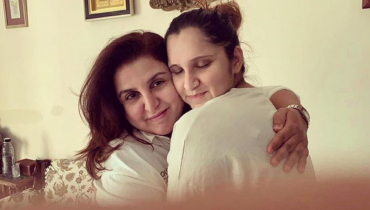 She made Debut in Lollywood film with Zindgi kitni Haseen hai in 2016 along Feroze khan and in Bollywood film with “Mom”. She has an innocent face. Since then she is getting popularity day by day. 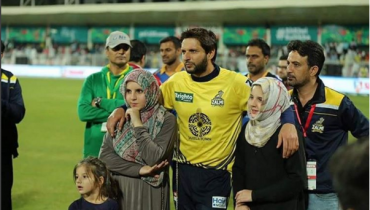 She is in talks about her relationship with Ahad Raza Mir and on height of criticisam due to her latest romantic photoshoot with him. 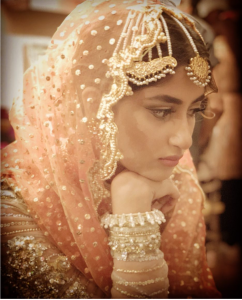 Besides this , Sajal Aly was busy in the shooting of upcoming drama serial Alif , a story written by Umera Ahmad. 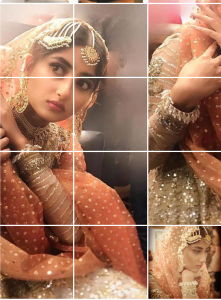 See beautiful pictures of Sajal Aly from the set of upcoming drama Alif.